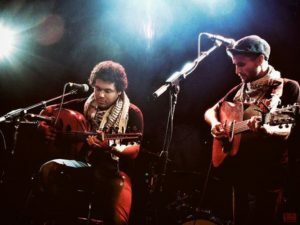 December 16, 2016 - Segment 4 - I host an interview with Kareem Samara, British Palestinian musician and founding member of Artists For Palestine UK and London Palestine Action. 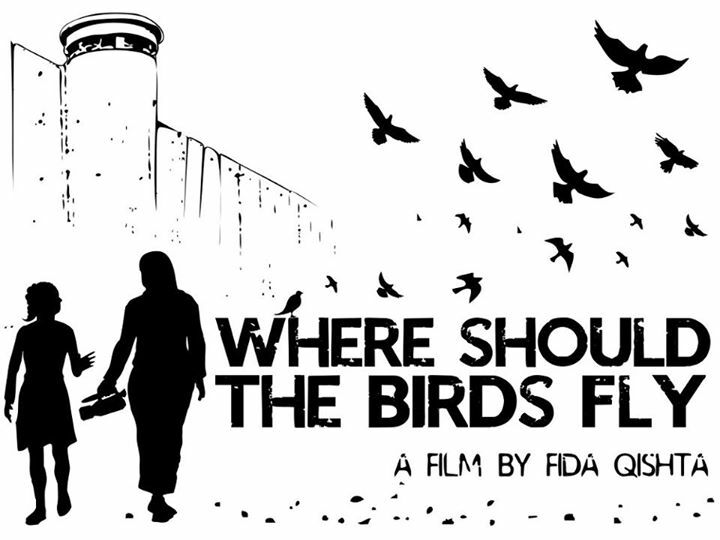 February 20, 2015 - Segment 4 - We speak with Palestinian filmmaker Fida Qishta about her compelling new film Where Should the Birds Fly. January 28, 2015 - Segment 2 - Producer Mark Gunnery presents a two part special on Jewish music. 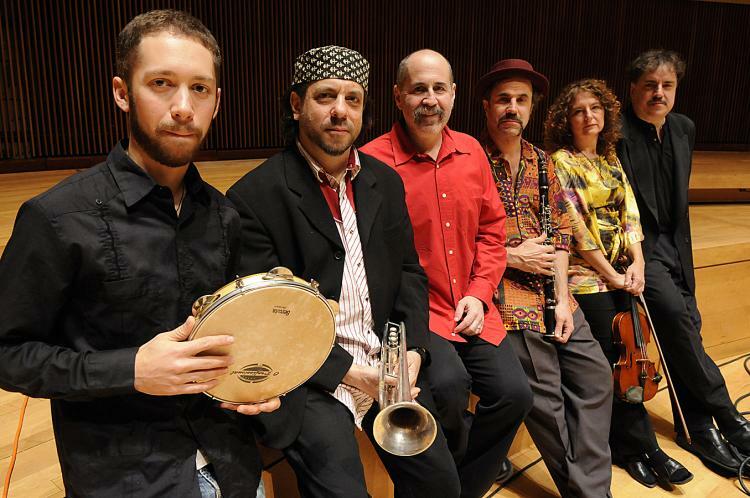 In this first installment, he speaks with members of the Klezmatics about Yiddish culture and music, Jewish spirituality and politics, and the cultural boycott of Israel. 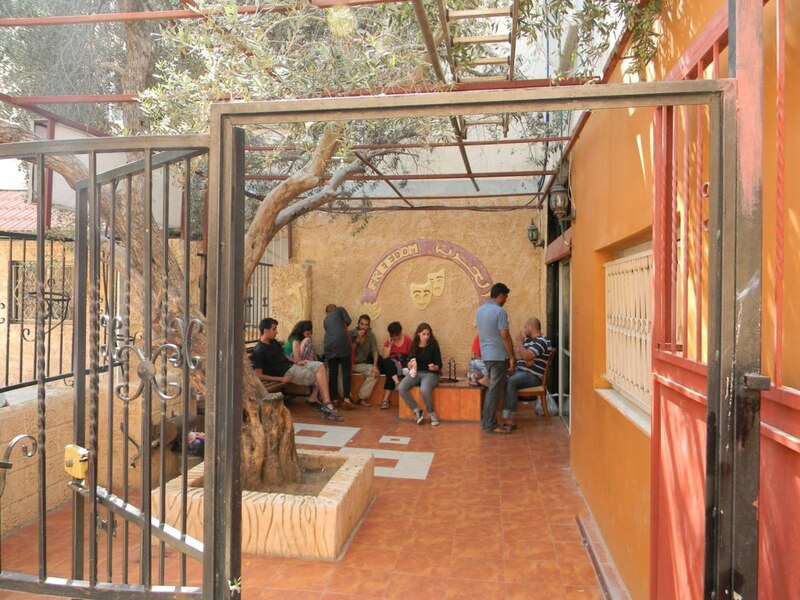 November 7, 2014 - Segment 2 - We talk with individuals from the Freedom Theatre in the Jenin Refugee Camp in the Occupied West Bank. The goal of the theatre is to empower the community and to explore the potential of arts as an important catalyst for social change.